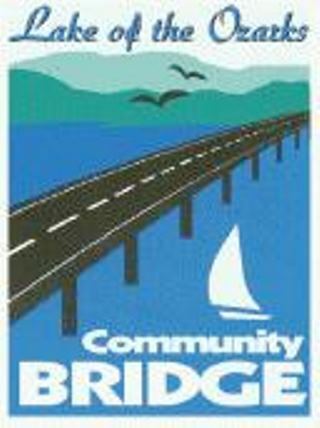 Lake of the Ozarks Community Bridge (LOCB) is located in Sunrise Beach, Missouri and has been a TRMI client since the bridge was under construction in 1997. TRMI was contracted to install the original Toll Collection System (TCS) for the new bridge and has since performed upgrades in 2001 and 2008. In 2015, LOCB signed a contract with TRMI for a third upgrade. On July 13, 2016 a representative from LOCB traveled from Sunrise Beach, Missouri to TRMI’s headquarters in Accord, NY to supervise a Factory Acceptance Test (FAT). The FAT was a success and granted TRMI authorization to proceed. The upgrade features capabilities for full reporting, real-time system monitoring, new hardware, updated software to the lanes and back office processes, and an online account system for patrons. In August of 2016, members from the TRMI team traveled to LOCB to install the new Sentinel Toll Collection System. TRMI’s highly skilled managers, technicians, and software developers provided a smooth and successful installation. LOCB employees experienced onsite training for the user-friendly upgraded system. In addition, TRMI’s support & maintenance teams will be providing services to LOCB for mechanical and technical support.